Shalom, ive been bumping this post as you noticed. Odet has been with me for quite some time, been looking after her when she was a kitten, then became a mama, and now a fatty cat (after being neutered). Every morning, she is waiting for me to feed her,im really happy to see her when she is running very fast to me when i call her name. 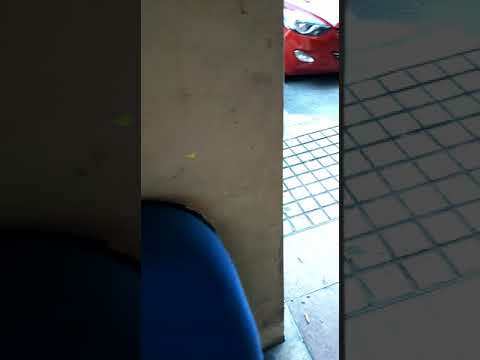 She likes to play hide and seek games, she runs so fast to me when im trying to hide behind the pillar ( as per the video). What she wants is not just food, but attention and love. I know the best place for her is not the street, i really hope someone sincerely adopts her and get her to be part of the family member. Currently, she is at Kelana Jaya, let me know if you are interested, i can send her within Klang Valley area. please pm me if you have inquiries ...thanks !